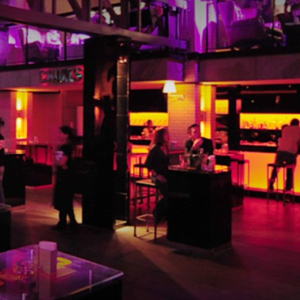 808 is split into two floors, the first includes their state of the art sound system—hailed as the best in Bangkok. This is where most of the crowd and dancing takes place, and where International DJs come to spin tunes. The second floor is somewhat quieter, and holds a smoking balcony to rest those ear drums. Take a taxi to RCA. From Phetchaburi road, 808 is on the left, from Rama 9 808 will be on the right.